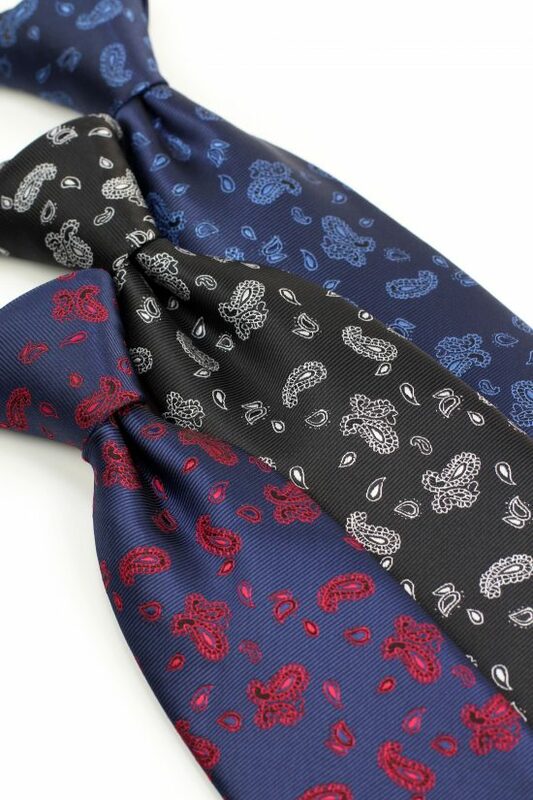 Neckwear designer, Puccini has created a new line of paisley ties perfect for the everyman. 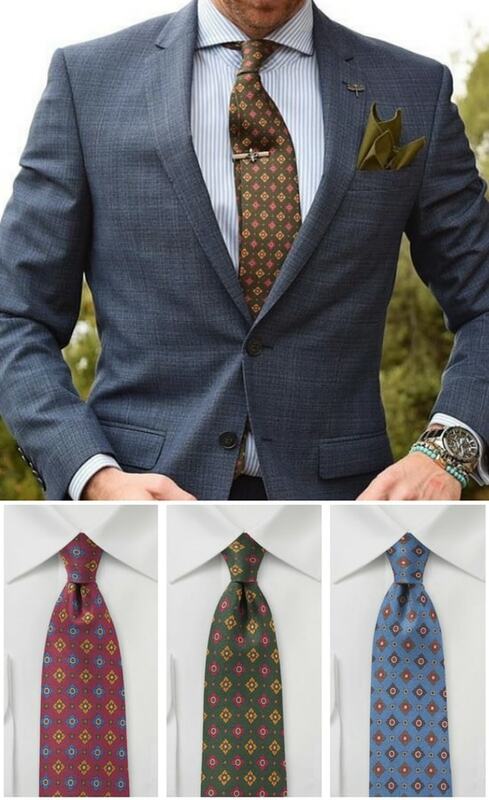 The small-scale paisley pattern available in three colors is a great addition to any workweek ensemble. 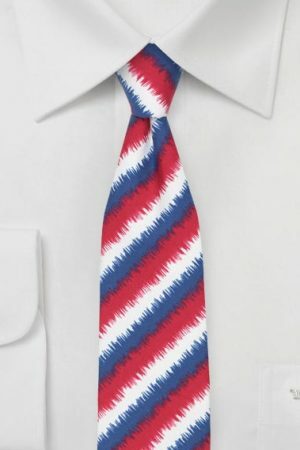 While most paisley ties have a loud and busy design, these menswear accessories offer more versatile styling options due to the small floral design. Shop the items above. Layering doesn’t just have to be reserved for fall and winter. This men’s look takes spring and summer classics such as a jean jacket and trench coat and uses them as vital parts of this layered look. 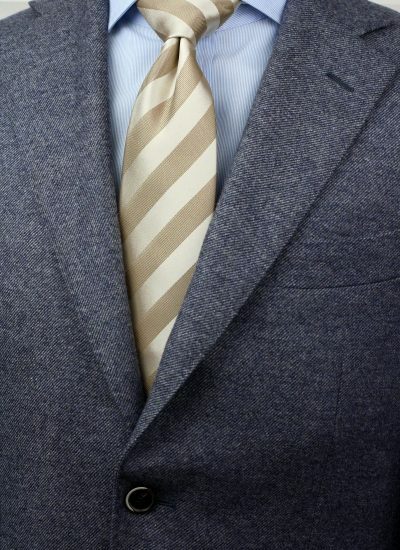 The white button collar shirt and skinny regimental necktie add a trendy tone to the more casual outerwear. Don’t forget your favorite dark chino to complete the look and a beret for the ultimate styling win. 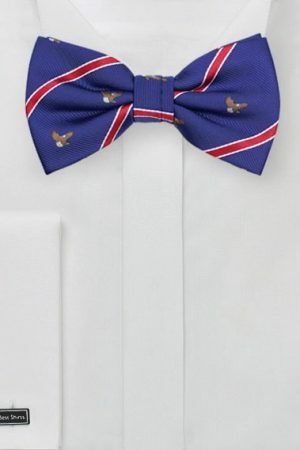 With Father’s Day just under two weeks away, it’s time to start finalizing a gift for dad. There are always classic go-to’s that your dad might love year after year, but here are a few ideas to get those creative juices flowing. Instead of all the siblings finding a different gift for dad, why not go in together and find him something he really wants. A bike is perfect for the commuter or someone who loves a daily ride. Check around to see if any of his favorite bands are coming to town and surprise him with front row seats. For the dad who wants a tech upgrade but doesn’t know how to get started, gift him a Bluetooth player such as the Amazon Echo or Alexa. 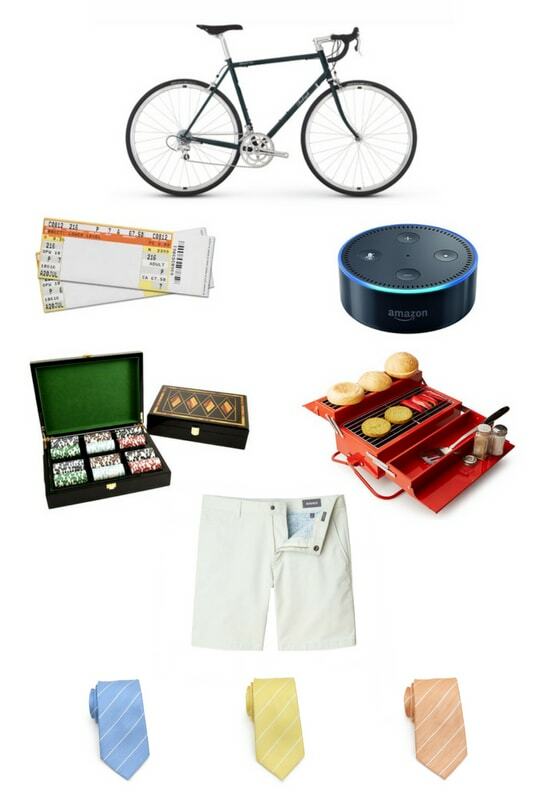 Some never-ending classics include a new poker set for the dad who loves to host a game night or the portable BBQ grill for as to always be able to fire up. 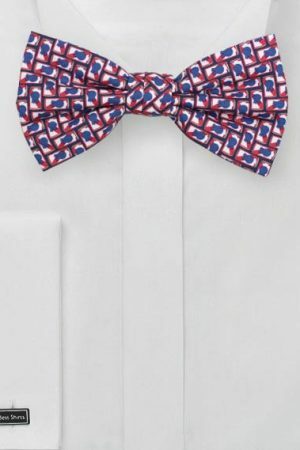 Upgrade dad’s style with a new pair of trendy shorts and summery neckwear additions. No matter the gift, be sure to give dad a call or hug to tell him how much you care. 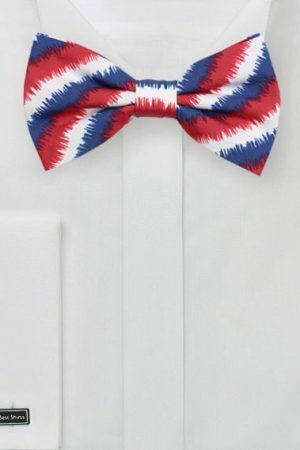 Wedding season is upon us! With the weekends getting full and celebrations in full swing, there’s no doubt guests will see all sorts of themes, color schemes, and ensembles. One of the season’s most popular color is champagne. 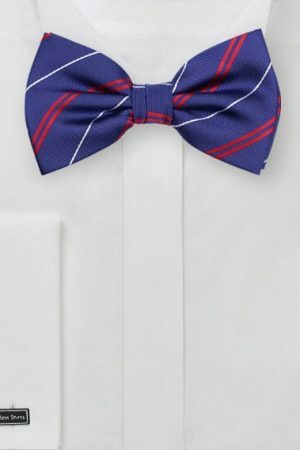 A formal tone that will enhance any groom’s suit. 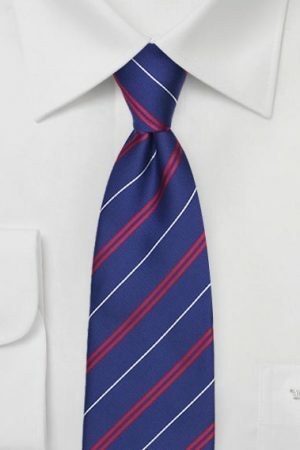 Most commonly seen with dark suits in navy, black, or green. 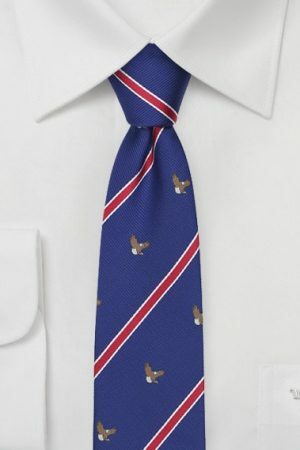 See some of our most popular champagne and tan neckties below. 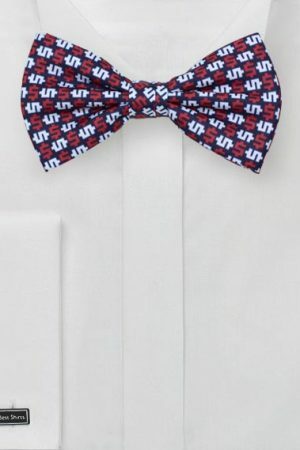 Team up menswear’s favorite duo for an ultimate styling win. 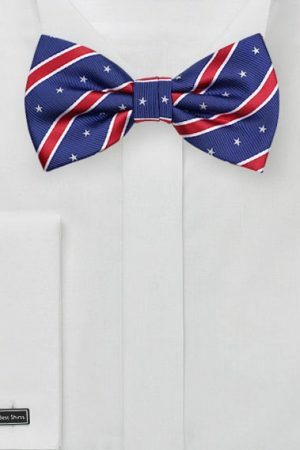 Brown and navy go together like peanut butter and jelly, marshmallows and chocolate, or margaritas and salt. A pair like no other, these iconic colors have stayed popular for generations and show no sign of giving up their leading power. 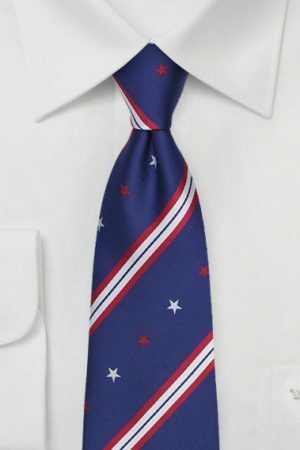 The combination of sophisticated and professional, smart and trendy appeals to men of all ages. 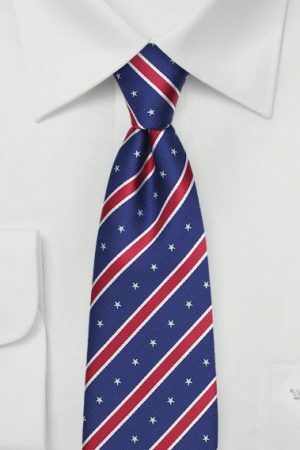 Check out all of our brown ties here and our some of our current favorites above. Spring arrives with a new wave of palettes and textures. 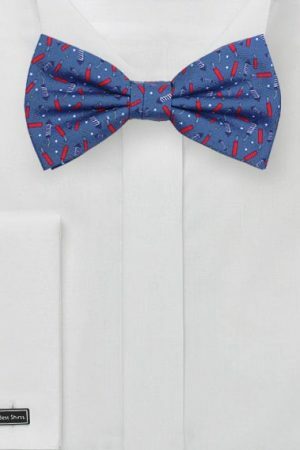 With this fresh wave of menswear, we love to see creativity coming alive with style choices. 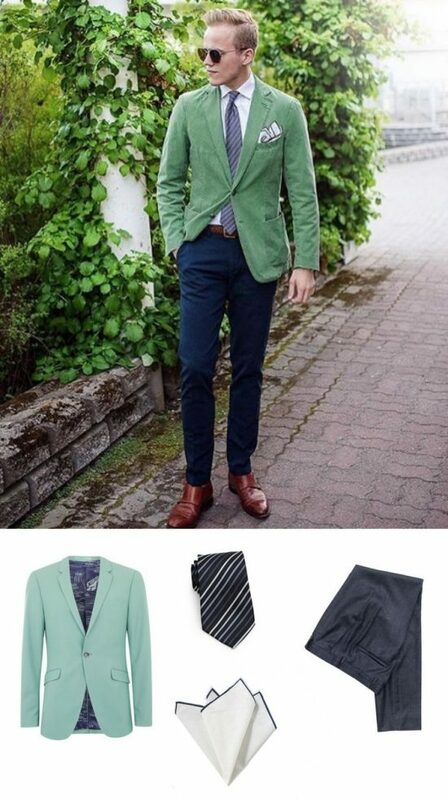 This menswear look with a light green jacket creates an idyllic fresh look for spring. 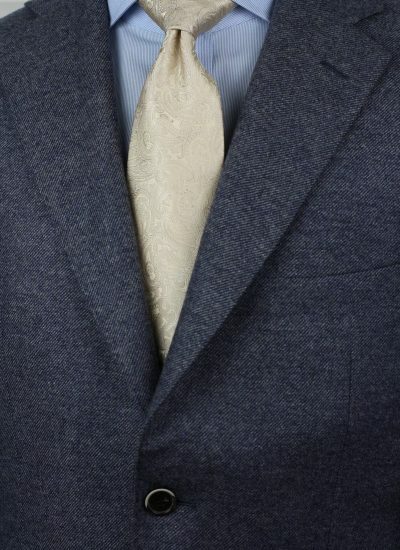 Dynamically paired up with navy pants, gray + black necktie, and linen white pocket square. Keep the look light with a pair of brown monk strap loafers and braided belt. Get ready for summer and all the upcoming American holidays with this patriotic necktie and bow tie collection. 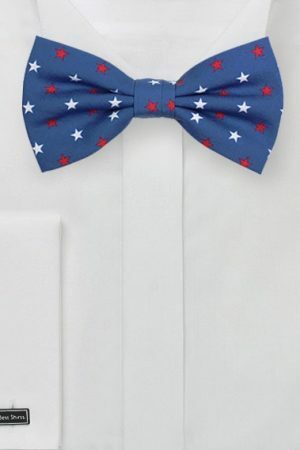 Featuring 10 new designs in red, white, and blue color palettes with stars, stripes, and more, this collection is perfect for July 4th and Memorial Day celebrations. 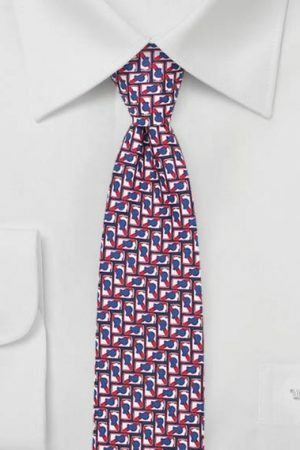 The cotton summery print made in a skinny width for the neckties will bring a patriotic spirit to your favorite casual summer button-up shirts. 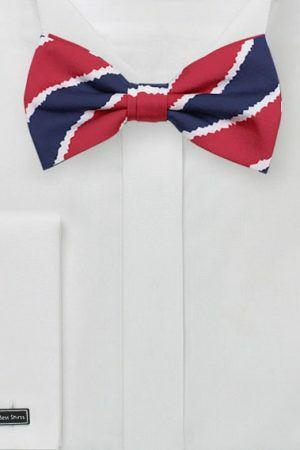 The bow ties are pre-tied which makes for easy adjustments for any wearer. 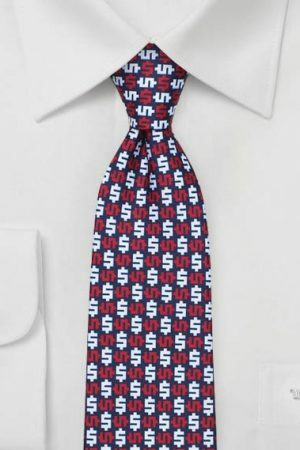 Add some texture to your favorite solid neckties with this collection featuring a glen check design. 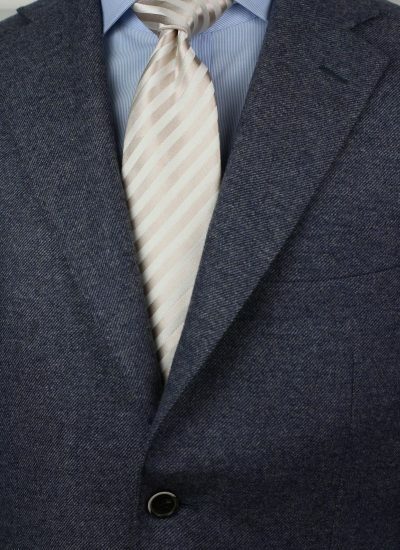 Become a fashion icon at the office with a stylish monochromatic menswear accessory. 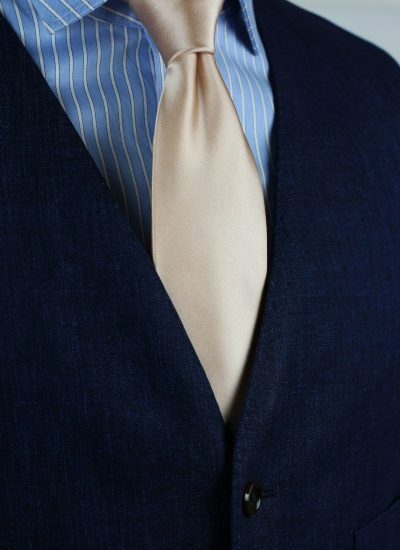 The classic color schemes perfect for spring and summer will lighten up your favorite summer suits. 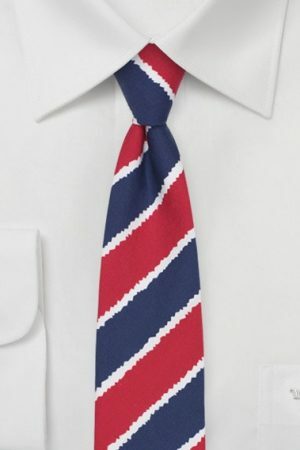 For a more casual outing, team one of these ties with a striped or solid cotton button-up shirt. 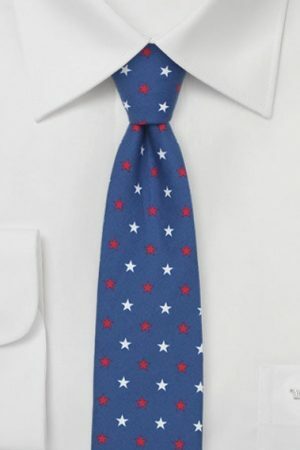 Show off your brighter side with a necktie upgrade! 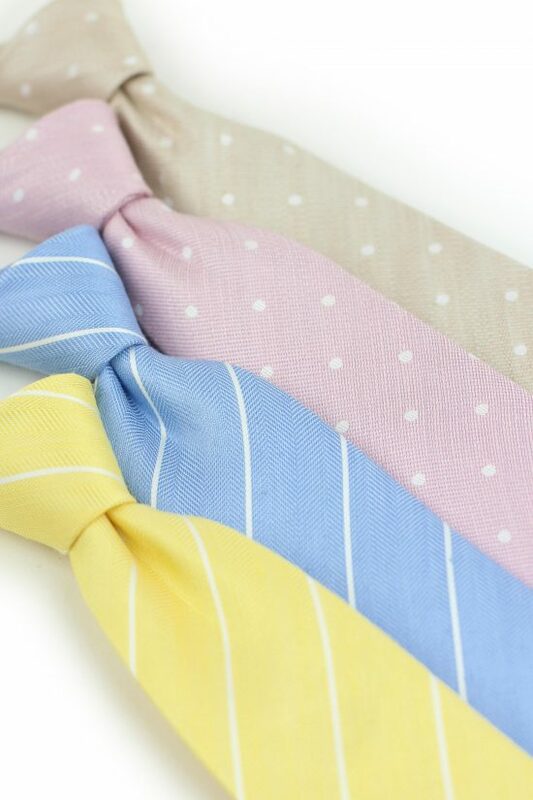 This collection of mens neckties, each made from a linen, silk blend are available in fabulous pastel colors for the perfect spring and summer accessory. 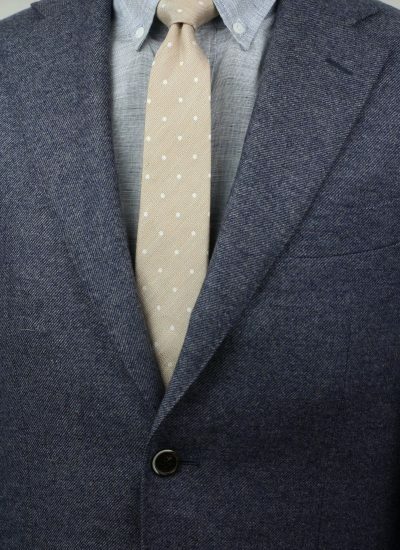 With options in stripes or polka dots, these skinny ties will change the way you view office wear. 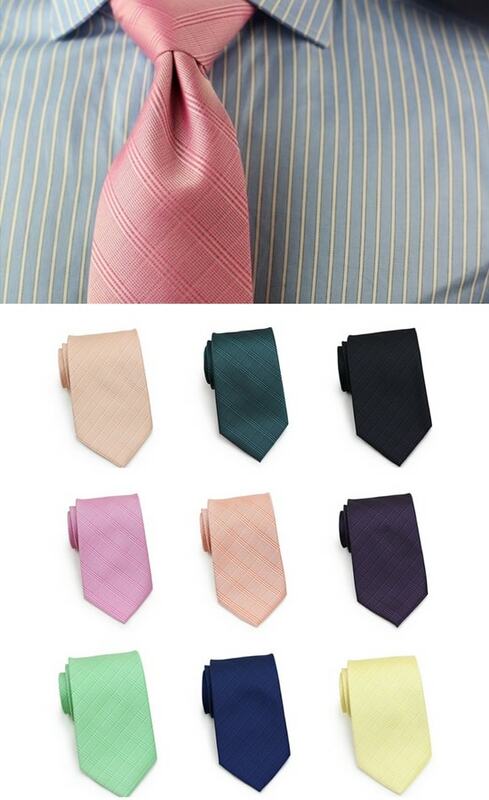 For a casual work look, these neckties can be worn with a simple patterned cotton shirt. Going for a full-on suited look? 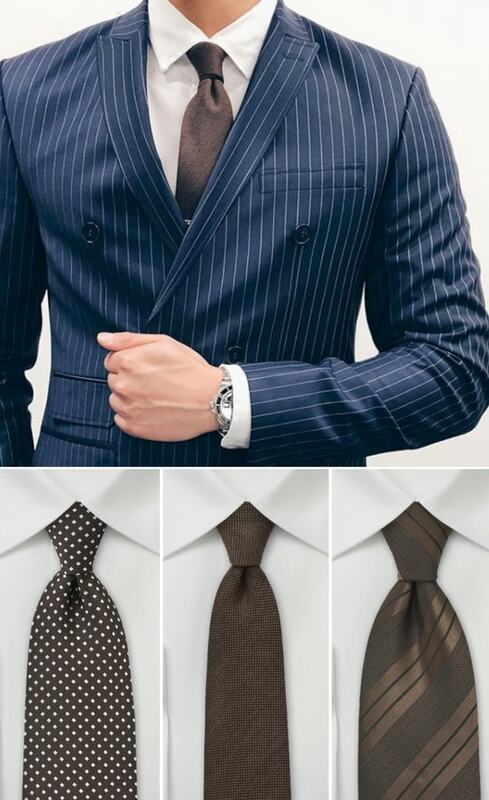 Try these out on all classic suit colors in modern fits. These vintage print medallion floral print neckties are will make a statement with your work suits the whole year. The retro color palettes and the diamond-shaped motif is screen printed on silk fabric. 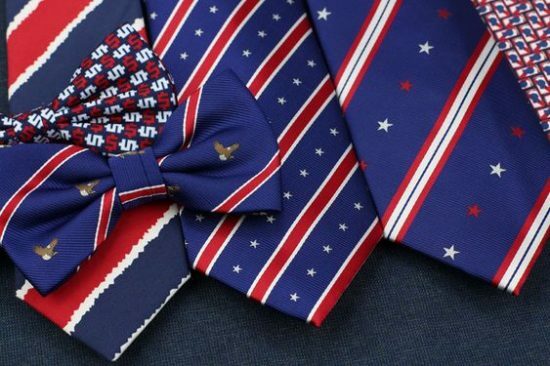 With the versatile tones, these ties can be used in a variety of pairings and occasions. See the other colors available below.